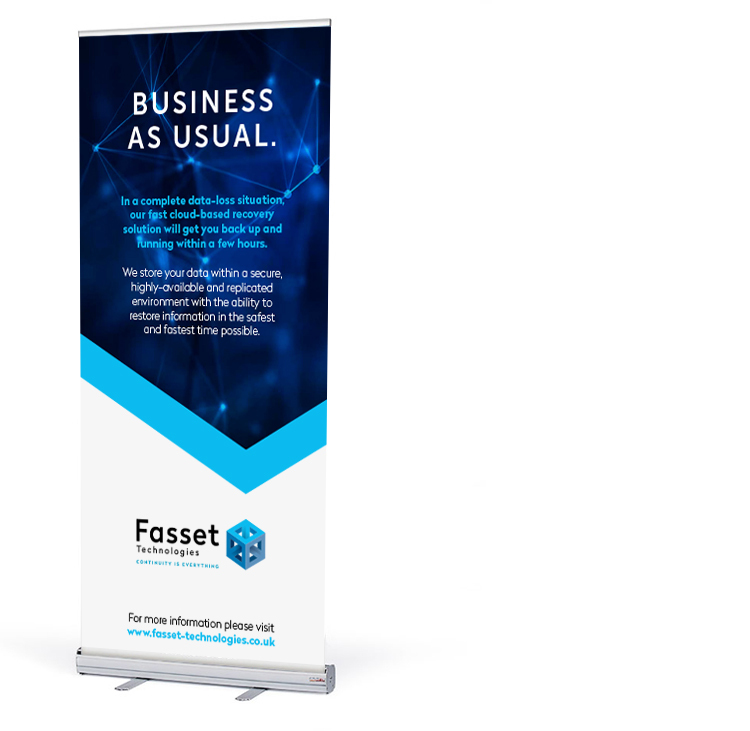 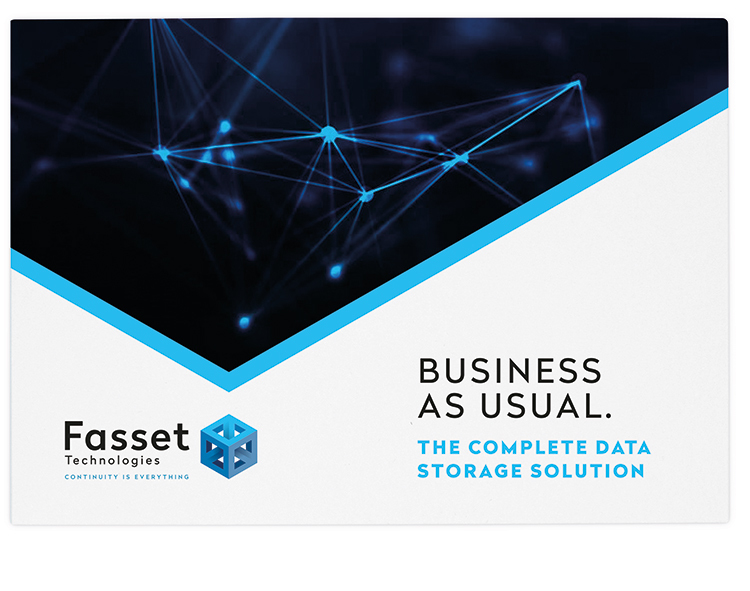 Part of the Fasset Group, Fasset Technologies are a cloud based data recovery company based in Portsmouth. 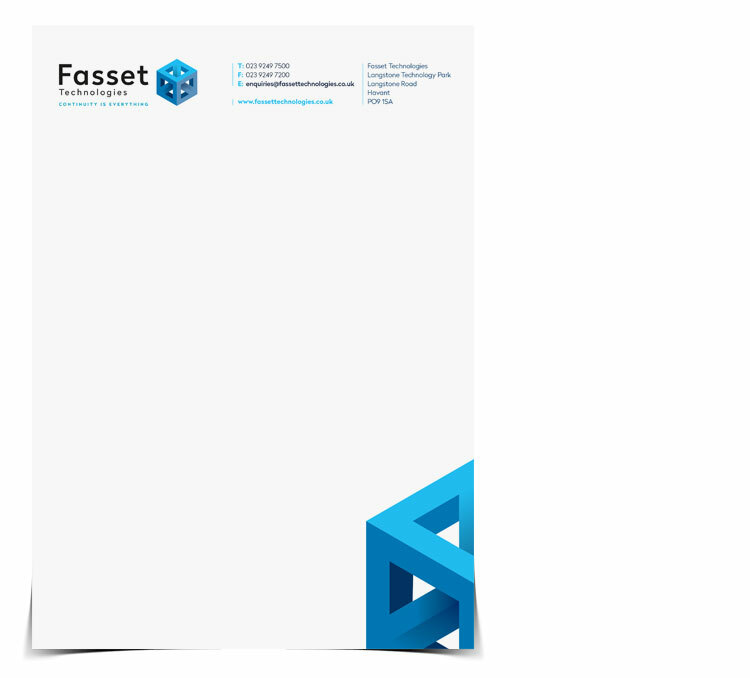 Progression Design were tasked with creating the new logo, strapline and branding for the fledgling company. 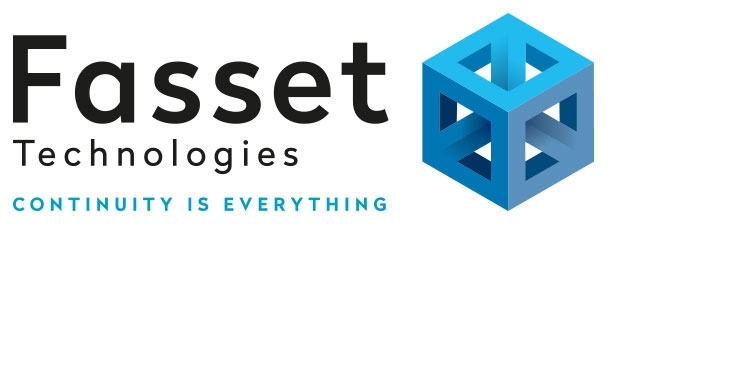 The unique logo is both simple and complex which reflects the front-end simplicity of working with Fasset Technologies and the complex back-end which stores and retrieves your lost data. 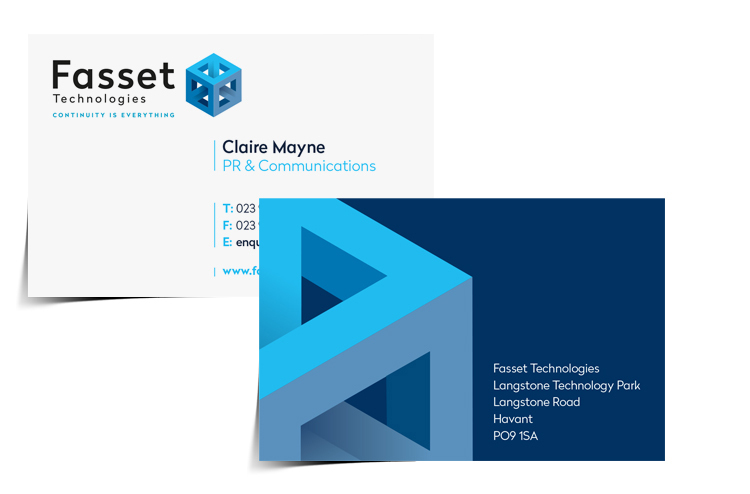 While the materials are ongoing, we have completed the overall identity, stationery, marketing collateral and templates.